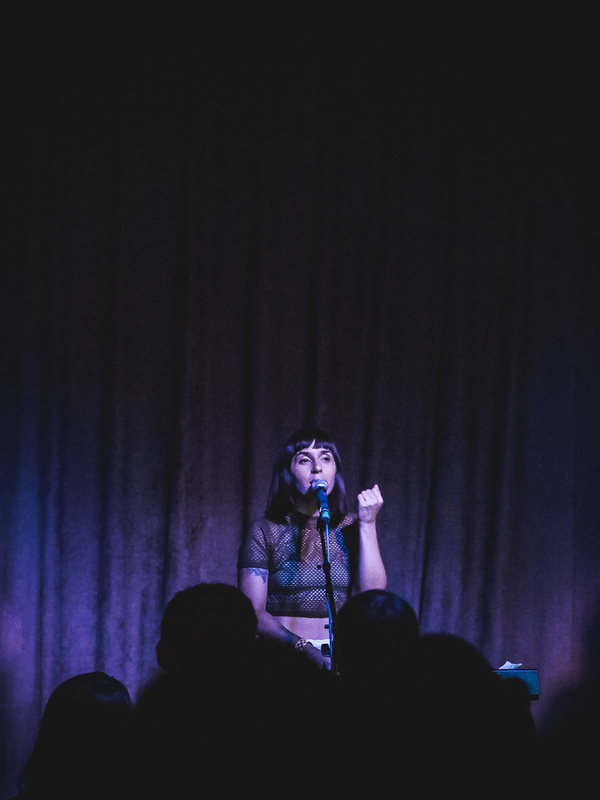 Los Angeles songstress Ramona Gonzalez, aka Nite Jewel, turned a cool night in SF into a summer simmer at Brick & Mortar Music Hall last Saturday. 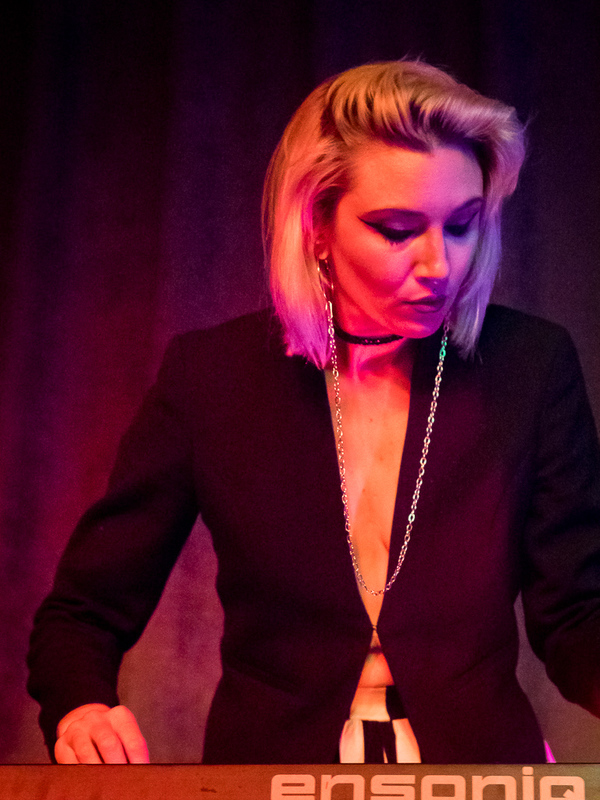 Performing a mix of slow-burning, synth-heavy R&B and uptempo dance tracks from her latest LP Liquid Cool, Gonzalez commanded the attention of the crowd and quickly set the mood for the chilly evening. 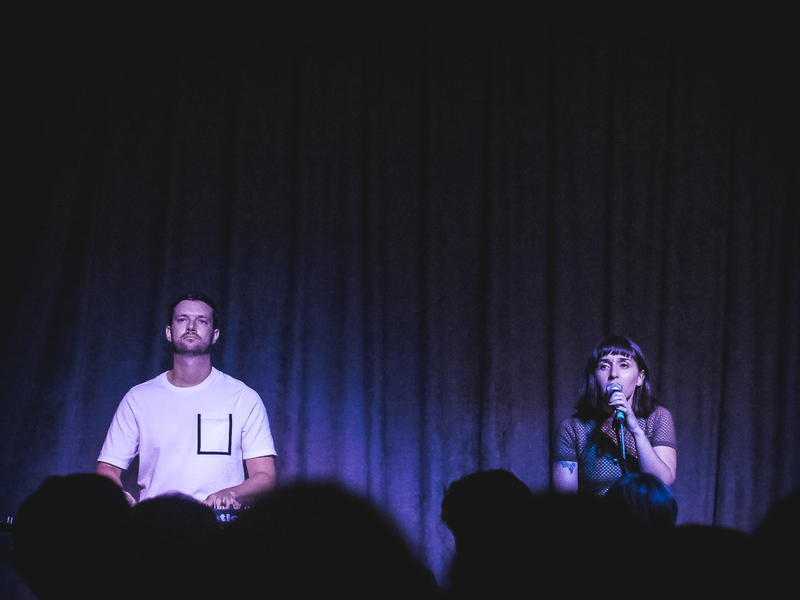 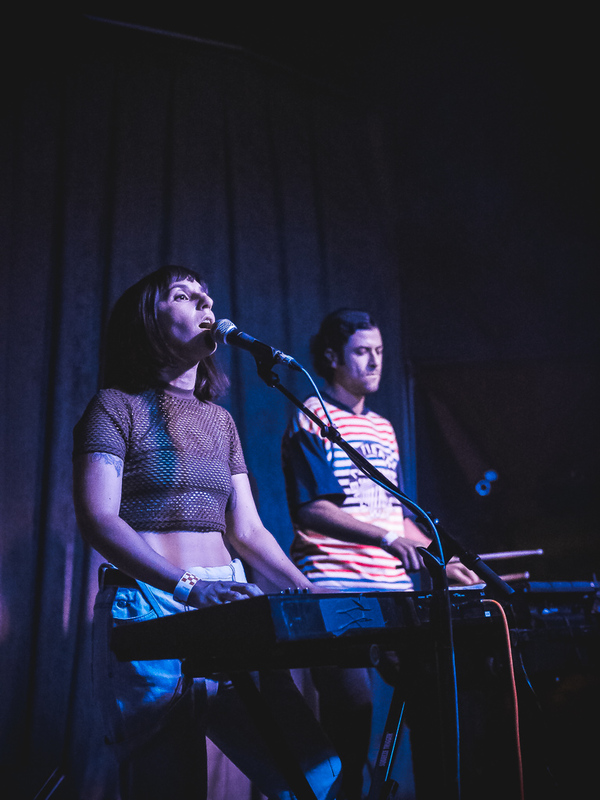 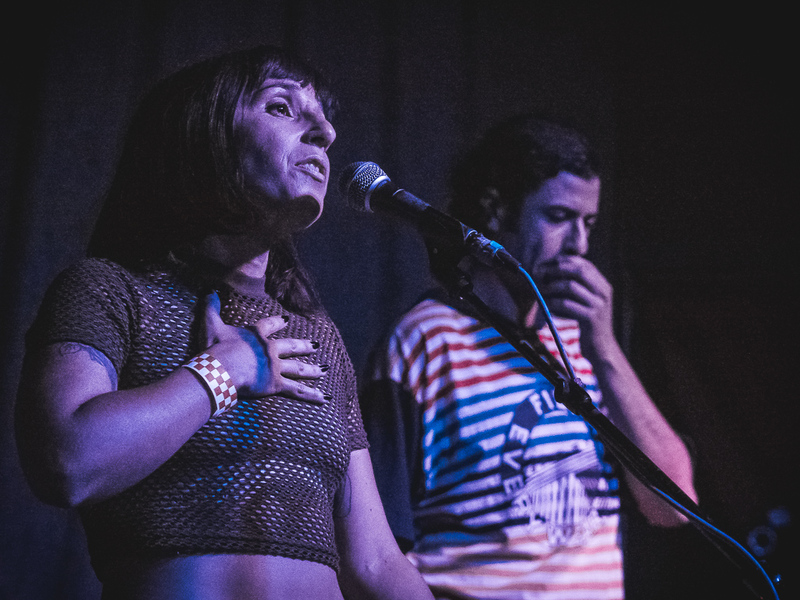 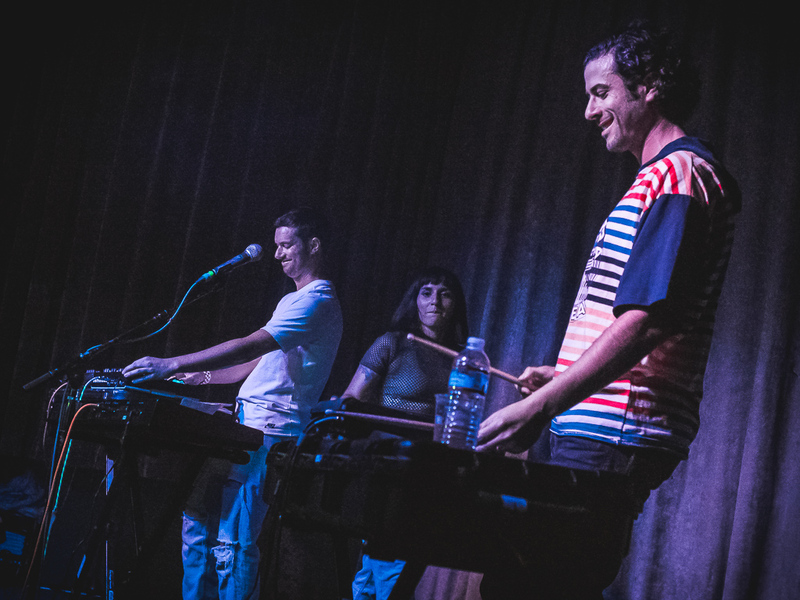 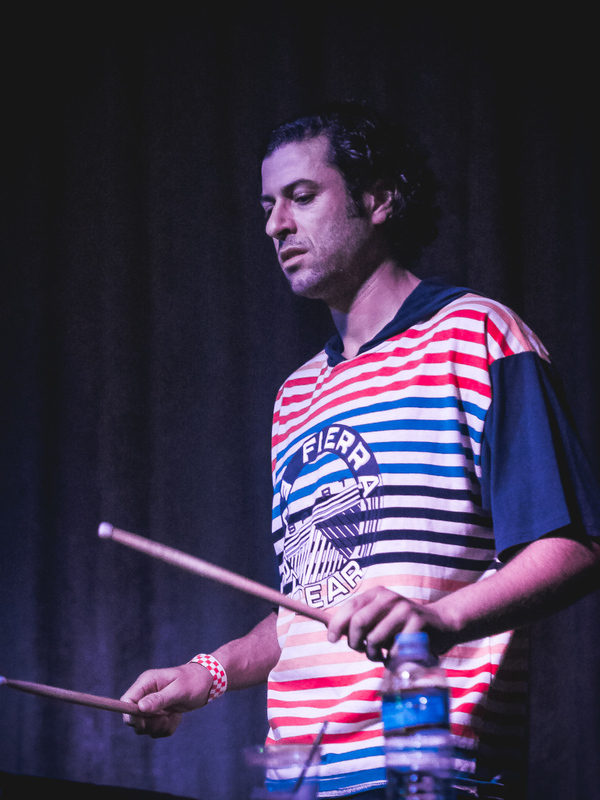 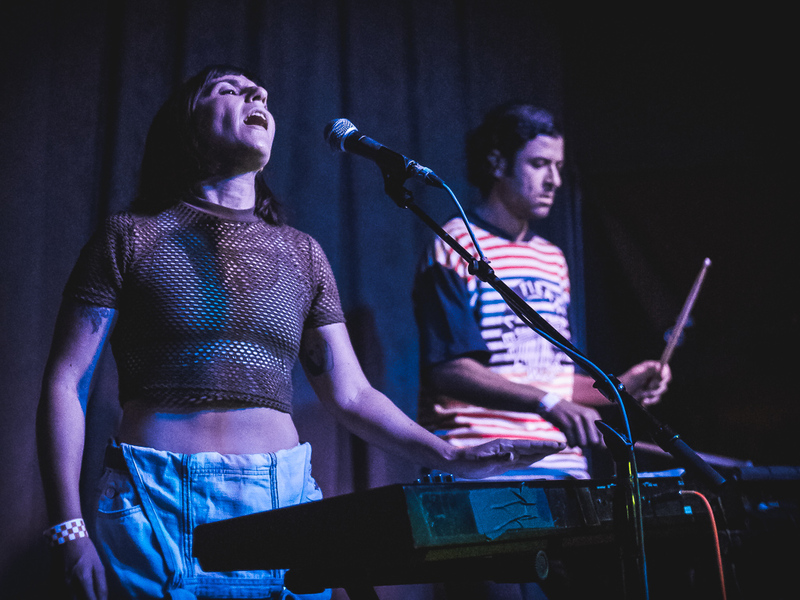 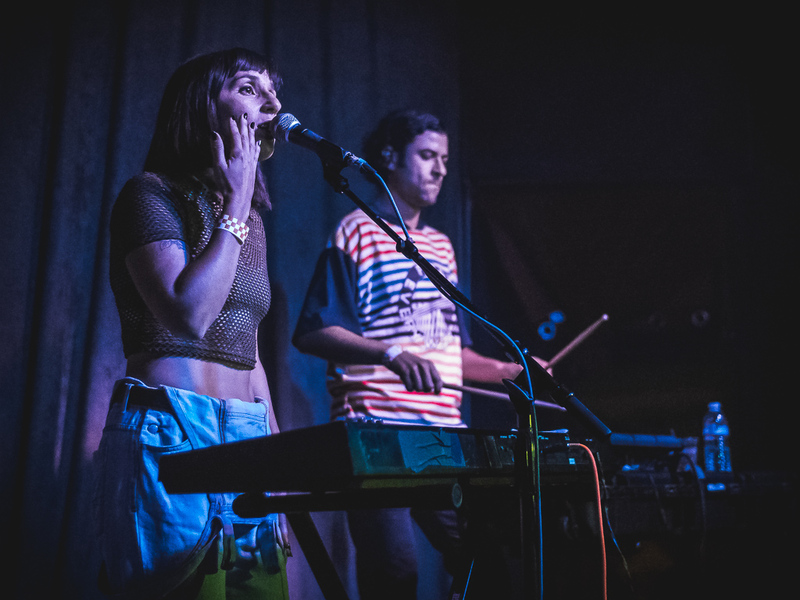 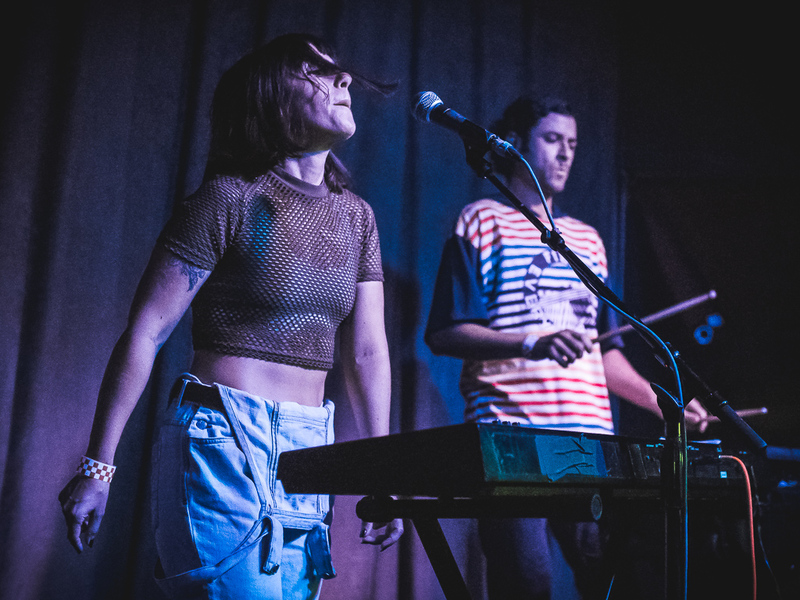 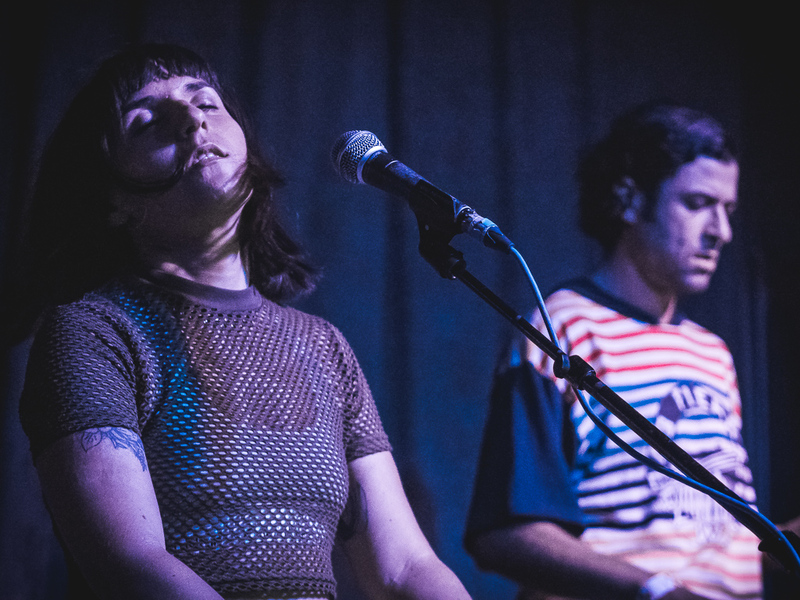 Oakland-based sythnpop act Introflirt joined Nite Jewel for the night and proved to be a great pairing. 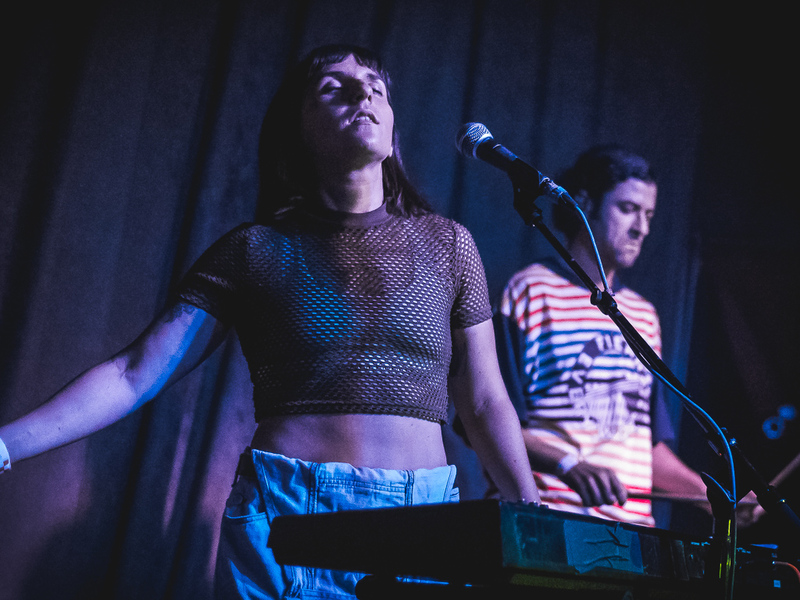 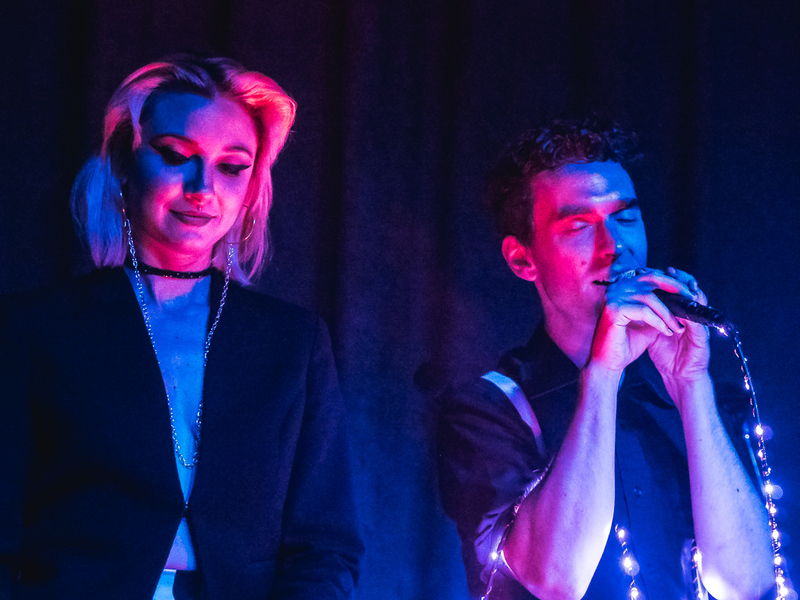 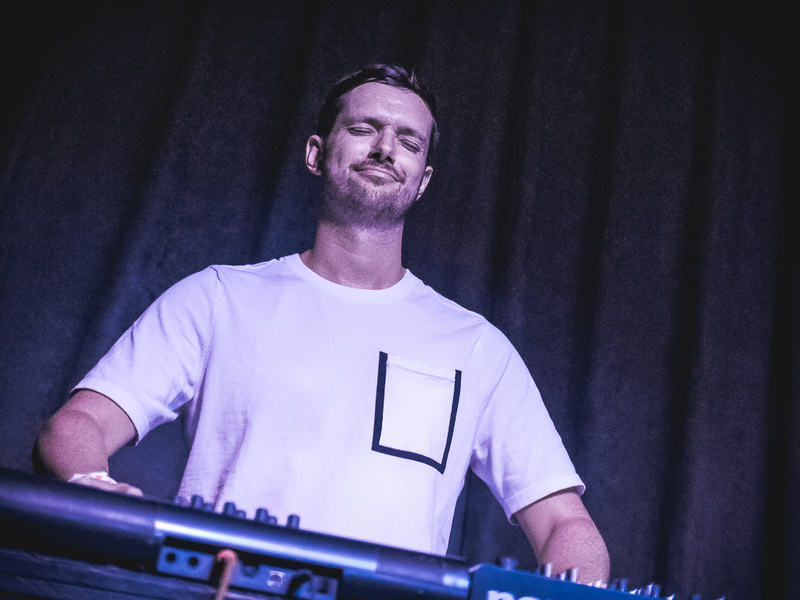 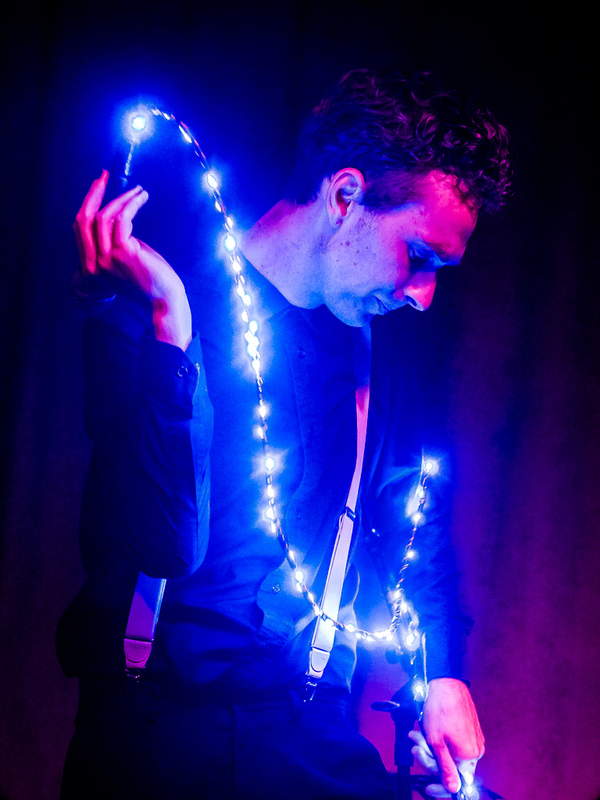 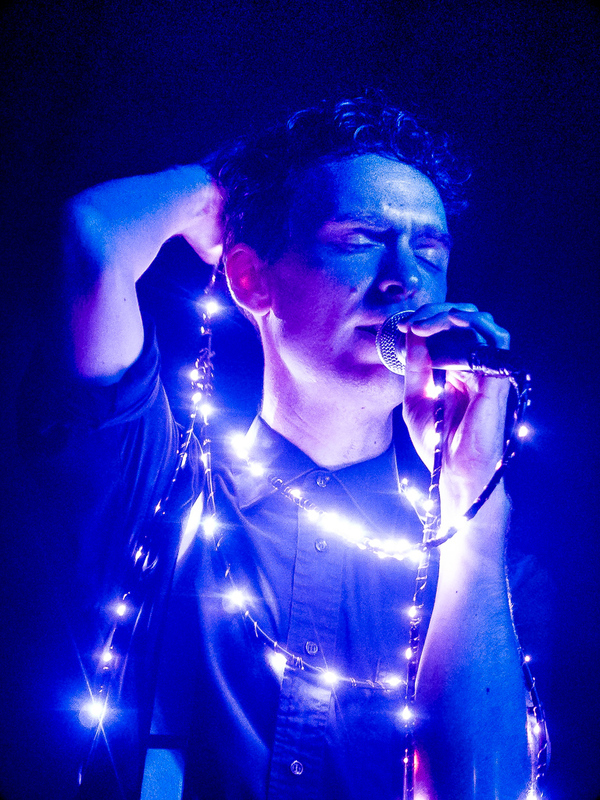 Ben Benjamin’s moody vocals, draped over his bandmate Vafa’s pulsing, dark synth grooves, was an impressive combination for the duo.